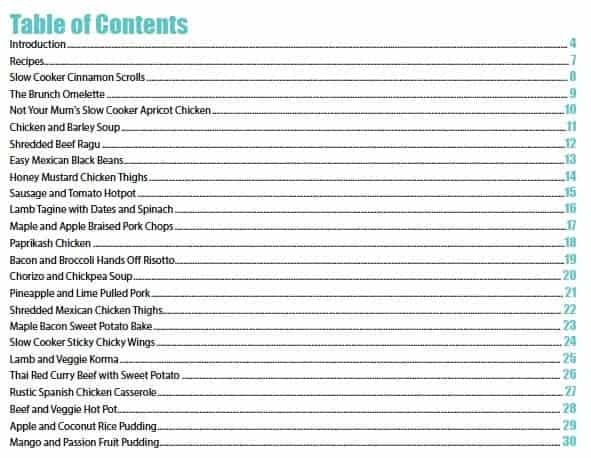 The only slowcooker book you need, filled with 20+ kidfriendly slowcooker meals! 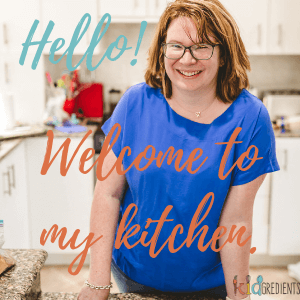 Year round slow cooker ideas for busy Mums with real food! This is an electronic product. You will be directed to the download page after purchase. 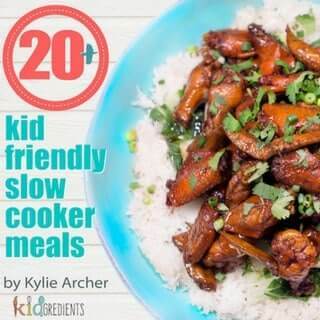 The Kidgredients 20+ kidfriendly slow cooker ebook is designed to help you get the most out of your slow cooker! 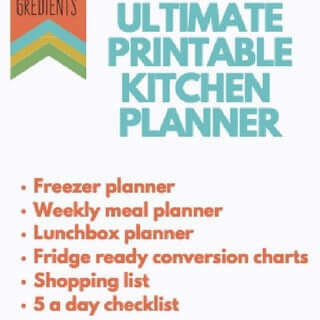 With the busy Mum in mind, it will help you to achieve real food, delicious slow cooker meals the whole family can enjoy. Slow cooker meals are the ultimate in set and forget and some of these recipes are dump and go! Put your slow cooker to use all year round, with everything from breakfast through to dinner and dessert in one easy to read and beautifully photographed book. 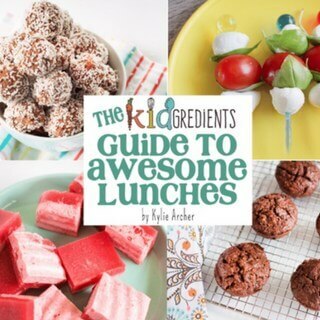 Don’t rely on packet mixes to feed your family when all of these recipes use wholefoods! Enjoy delicious tasting, easy to make meals that virtually cook themselves. With over 20 family meals to get your slow cooker groove going, you won’t be disappointed. There are many gluten free options, dairy free options and good, yummy food! The kids will love these slow cooker meals! 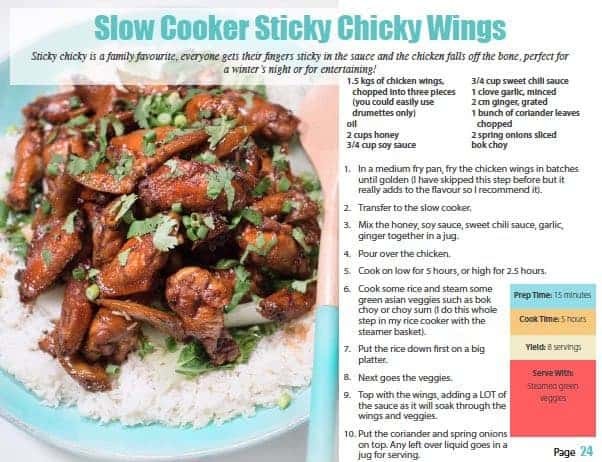 One of our family favourites, slow cooker sticky chicky wings is below. The kids request it all the time and it is even good enough for a dinner party. Save yourself the dinner hassle, dig out the sow cooker and use it to create something amazing tonight!